If you’ve been injured or have lost a loved one due to someone else’s negligence, Fiol Law Group is prepared to stand up for your rights and pursue the monetary damages you legally deserve. To discuss your case with a knowledgeable lawyer, contact us today. 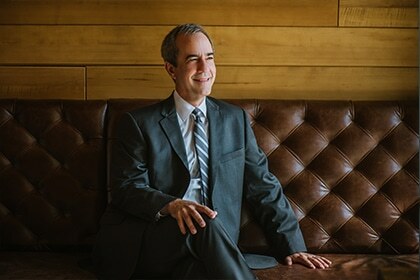 Alex Fiol founded Fiol Law Group in 2002. Previously, Alex was in one of the largest personal injury law firms in Florida. As a smaller law firm, we are now able to provide personal attention to each of our clients. 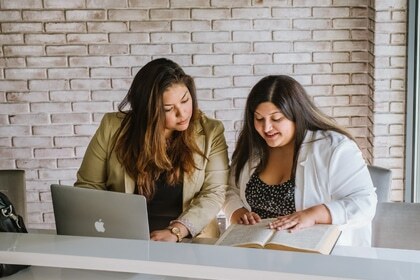 We offer free consultations and if you decide to hire our firm, we will not charge you any fees or costs unless we are able to recover compensation for your injuries. Our team includes four paralegals – including a nurse paralegal – and three secretaries. Each of our employees are dedicated to maximum customer satisfaction. 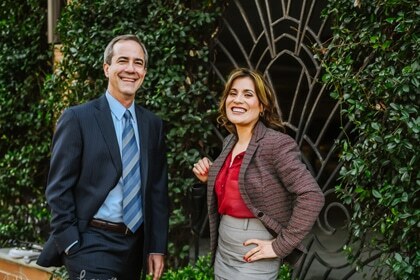 We are a bilingual law office serving clients in both English and Spanish. Our main office is located near the courthouse in downtown Tampa, easily accessible by public transportation and major area highways, with free parking. We have staff members available to answer phones 24 hours a day, seven days a week. When necessary, we can travel to meet with clients who cannot come to our office, and we can also meet on evenings and weekends. Contact us to discuss how we can help you with your claim.